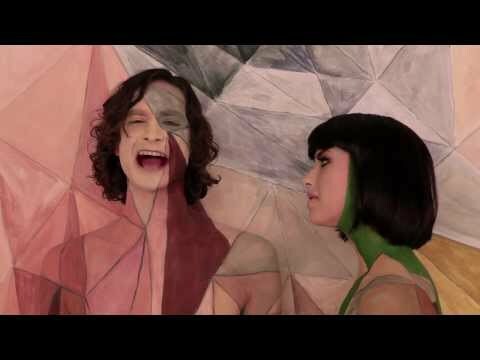 New video for the second track released off Gotye’s upcoming album. Directed by Natasha Pincus, the clip also features some original artwork by Wally’s dad, Frank De Backer. This is a sandwich I would like to be in. Making Mirrors is out on August 19th through Eleven.